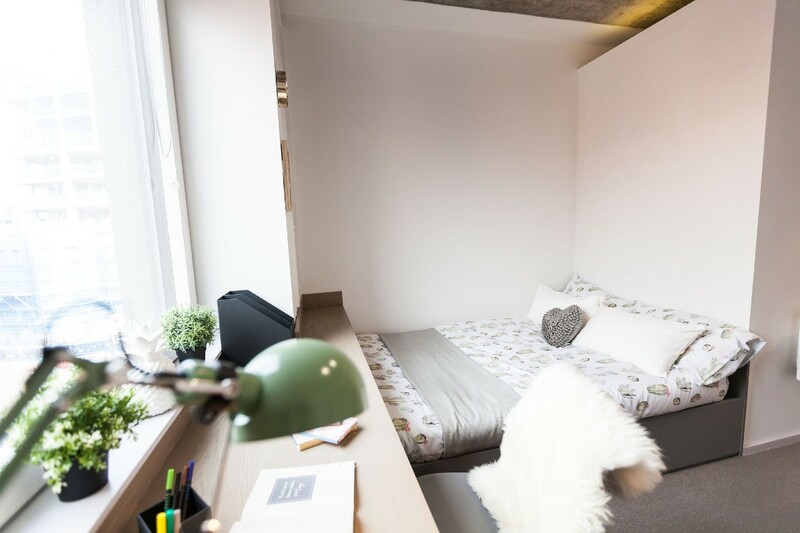 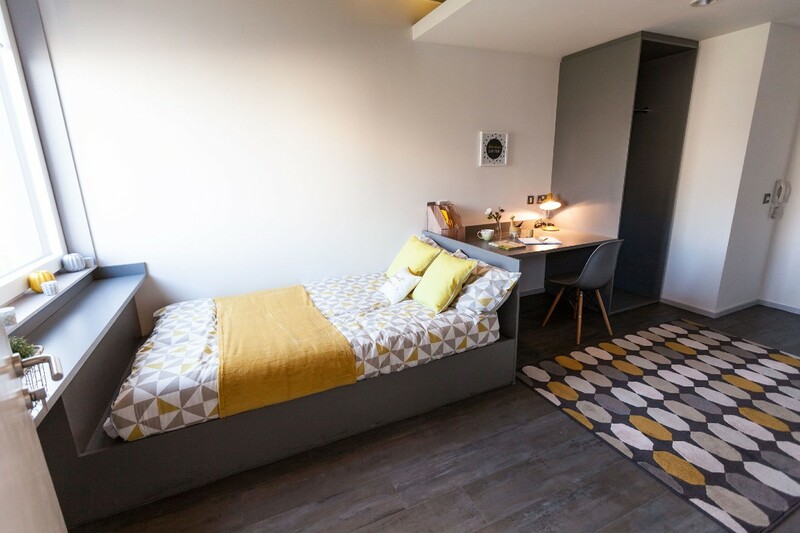 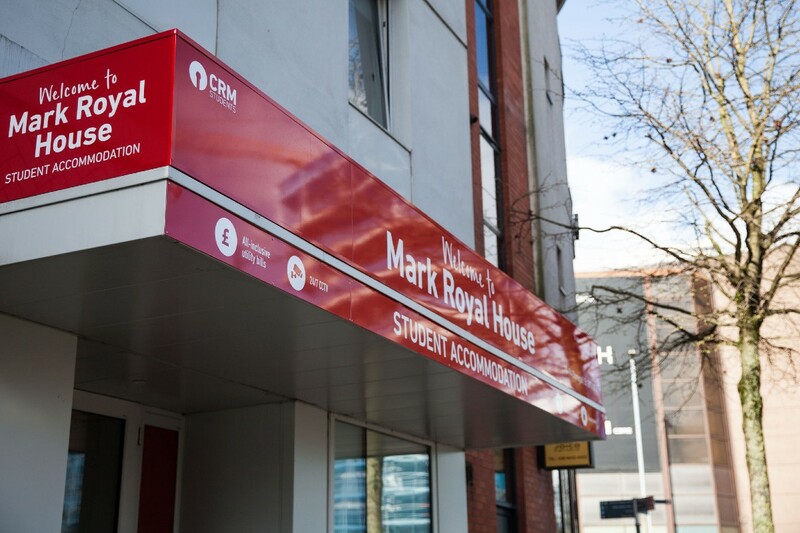 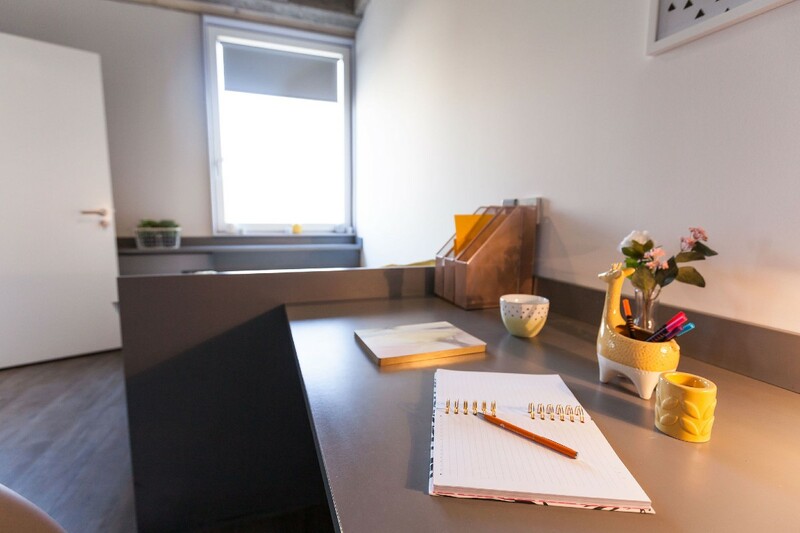 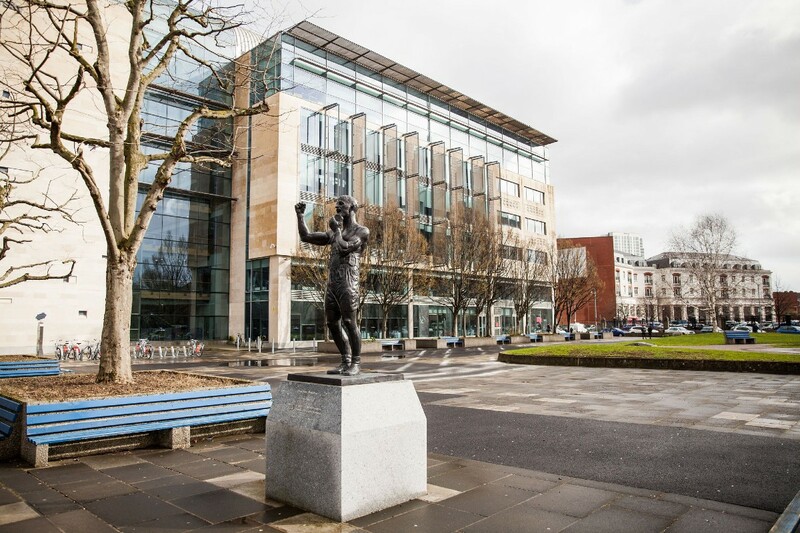 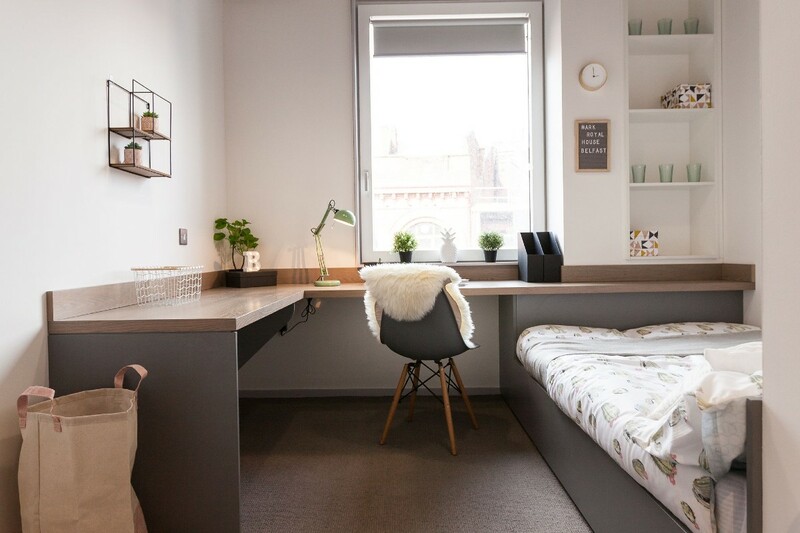 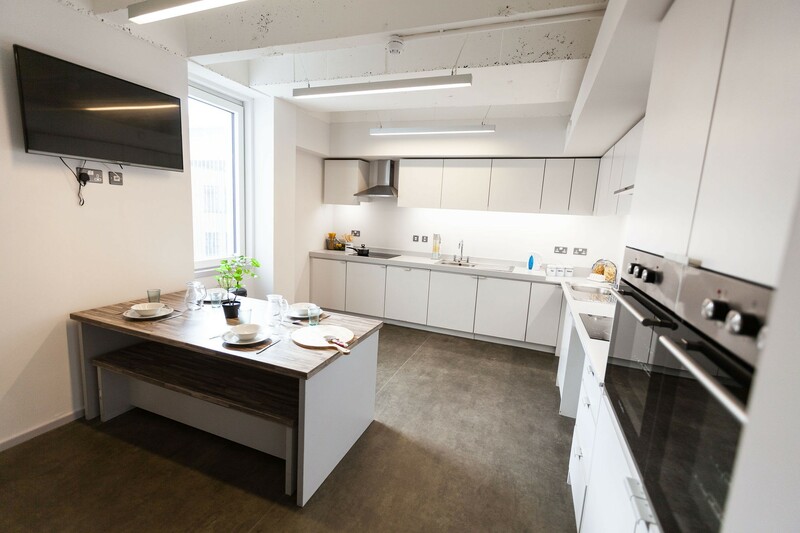 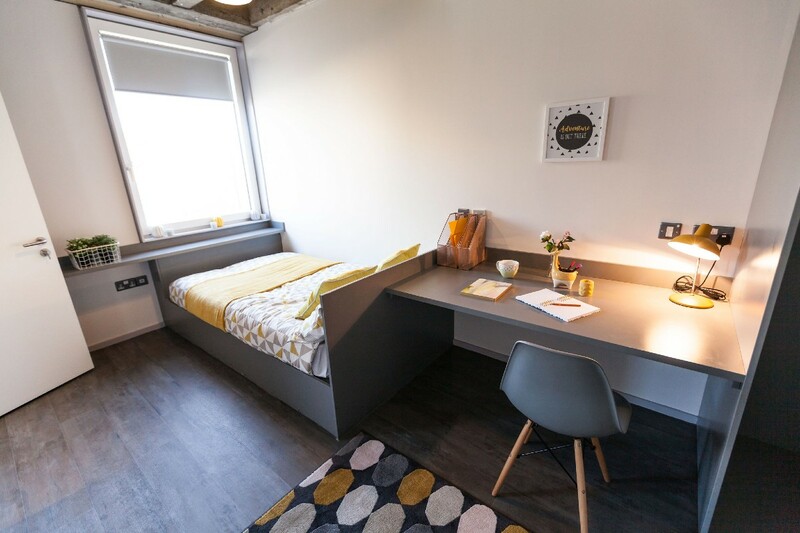 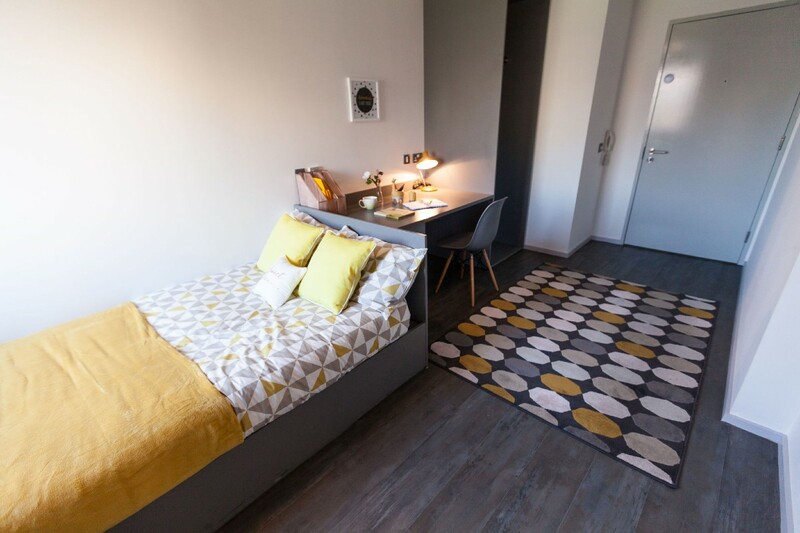 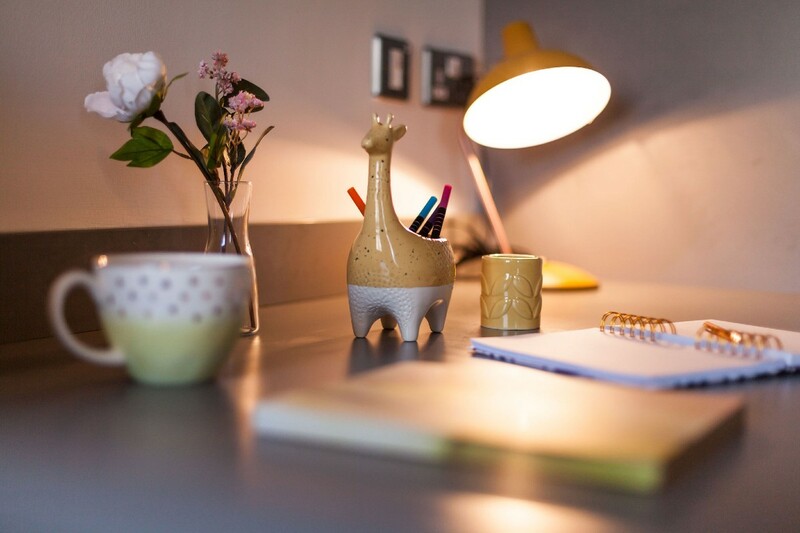 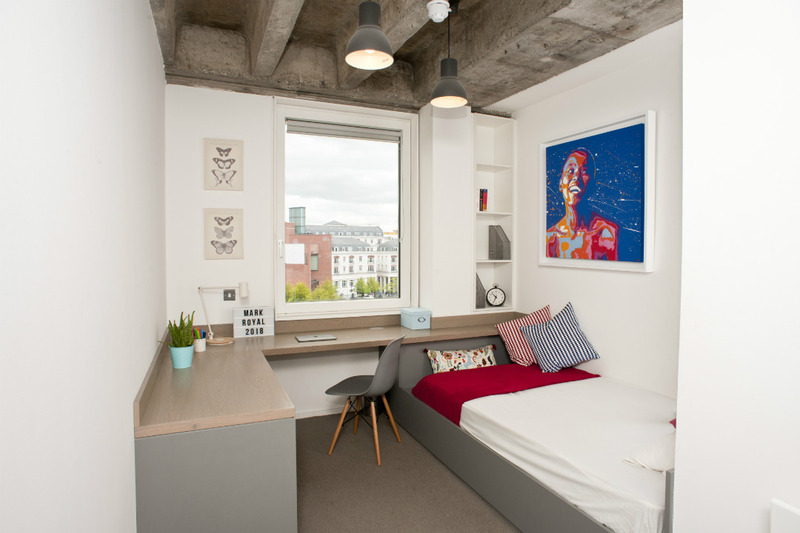 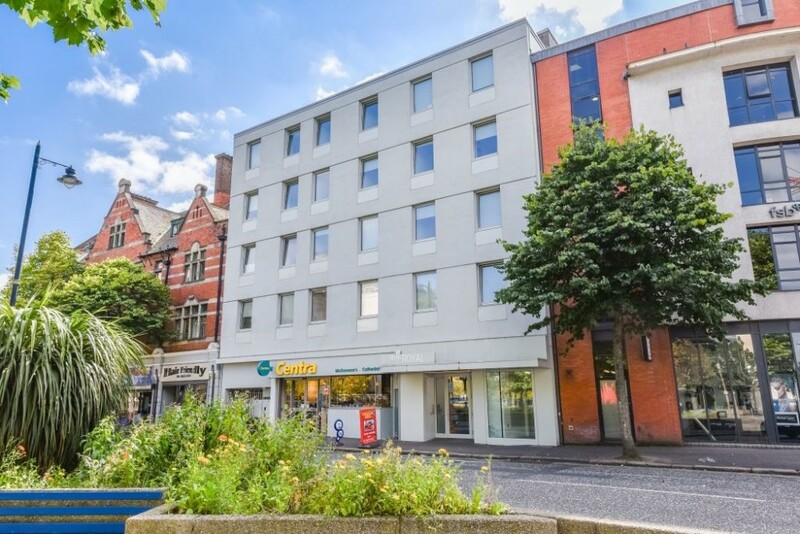 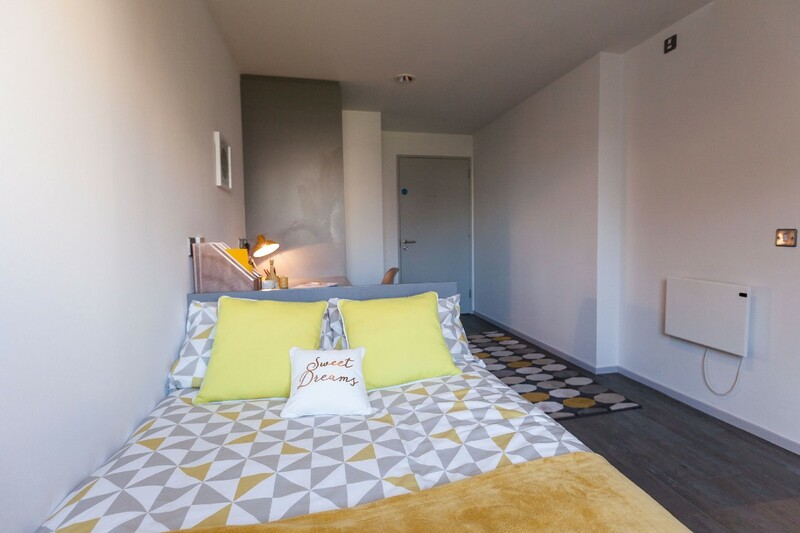 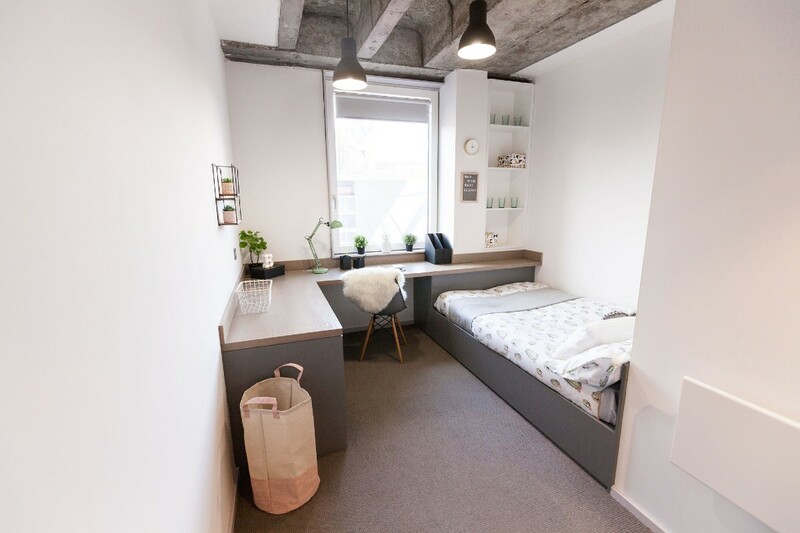 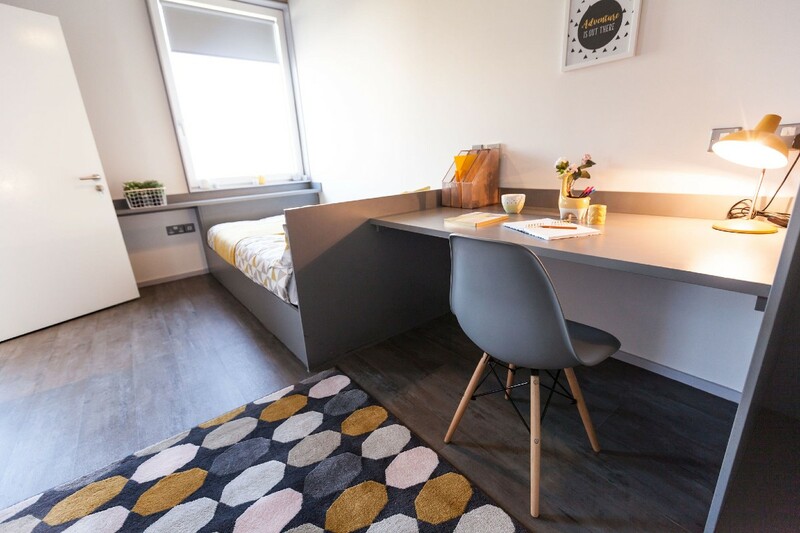 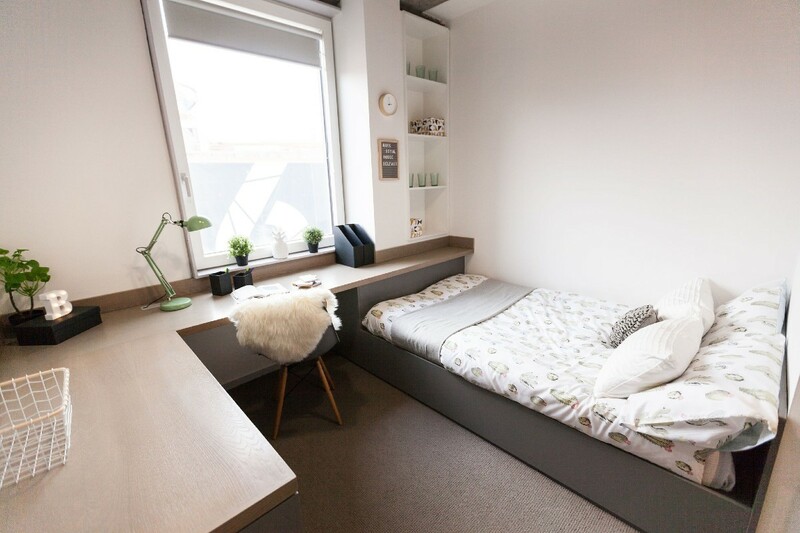 Set in an unrivalled, central location directly opposite Ulster University’s new campus, Mark Royal House is the first of its kind in providing superb student accommodation. 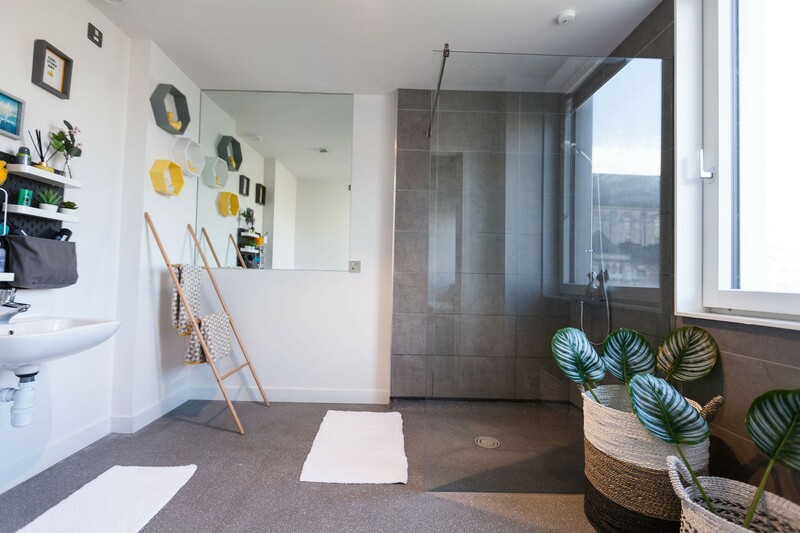 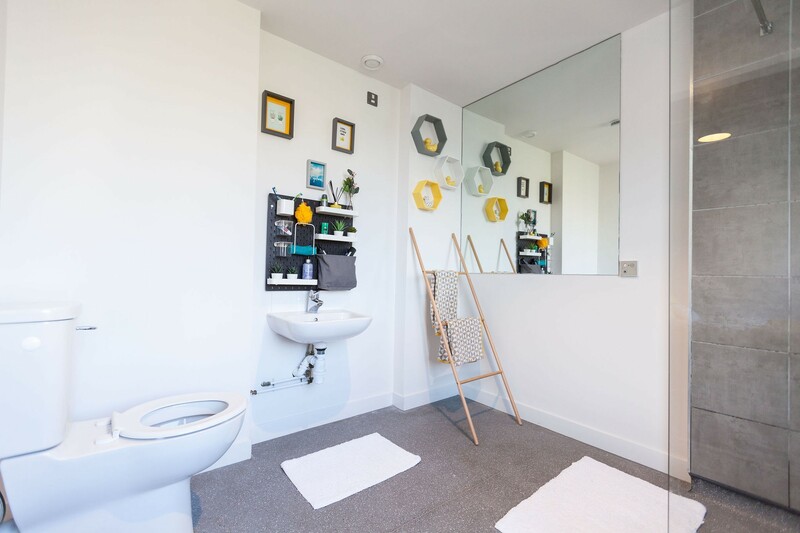 Featuring contemporary en-suite rooms, all designed to maximise space with clever storage, every room consists of bespoke fitted furniture complimented by a shimmering tiled bathroom with a rainfall shower. 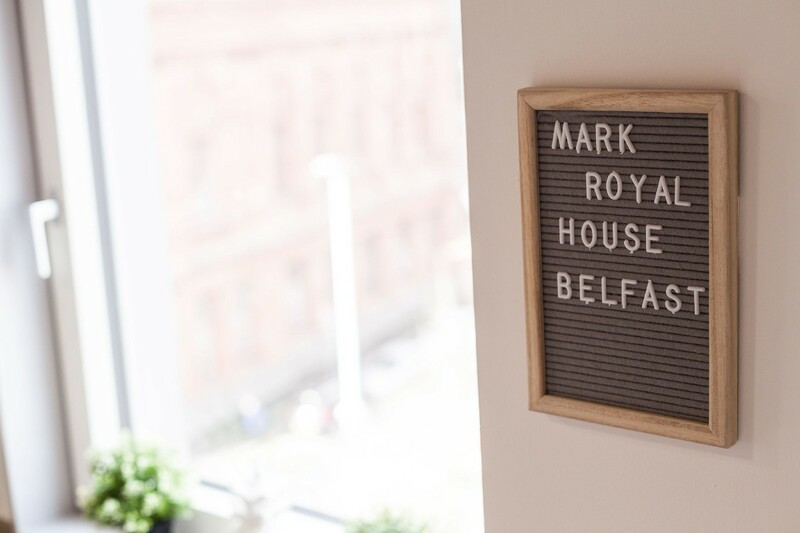 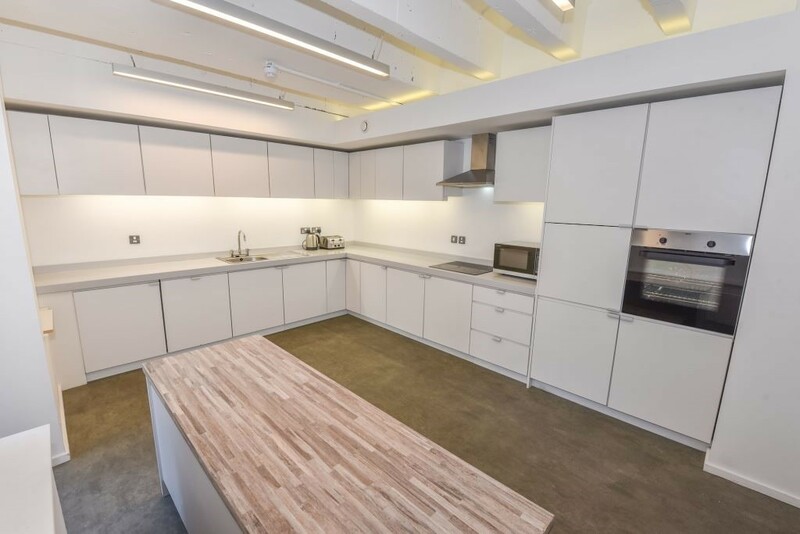 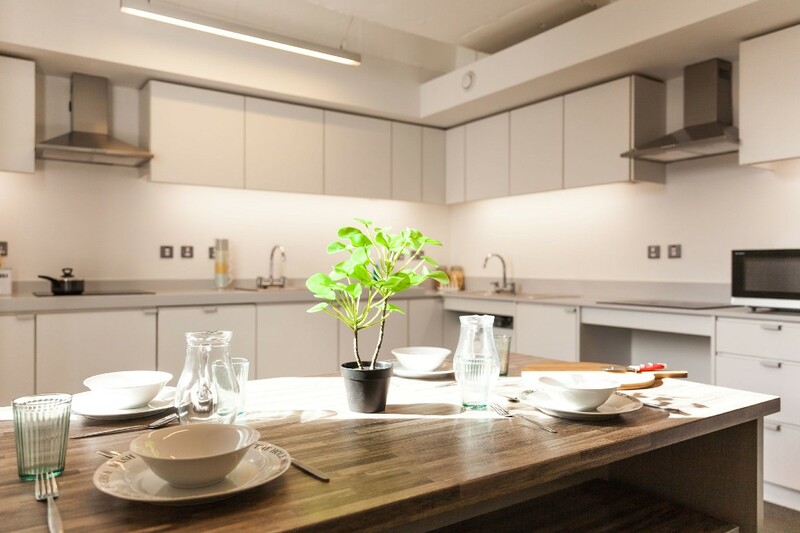 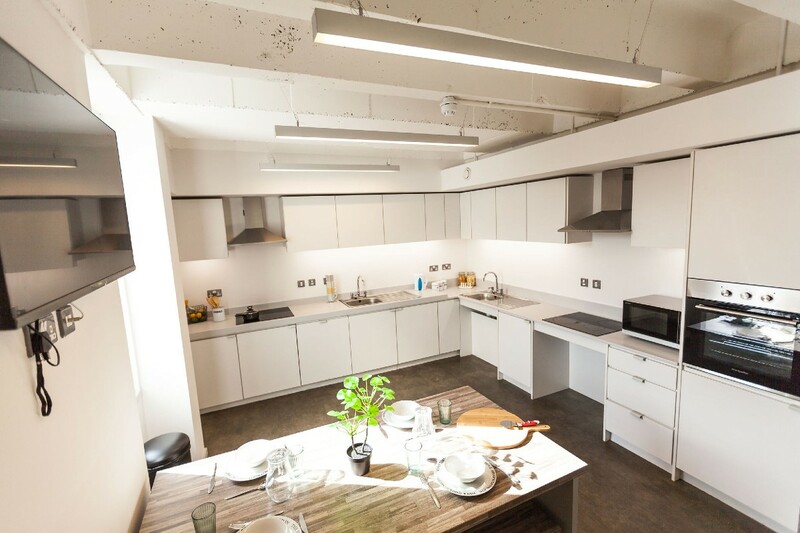 Mark Royal House is great for making new friends and has a real community feel with cool shared kitchen and living spaces. 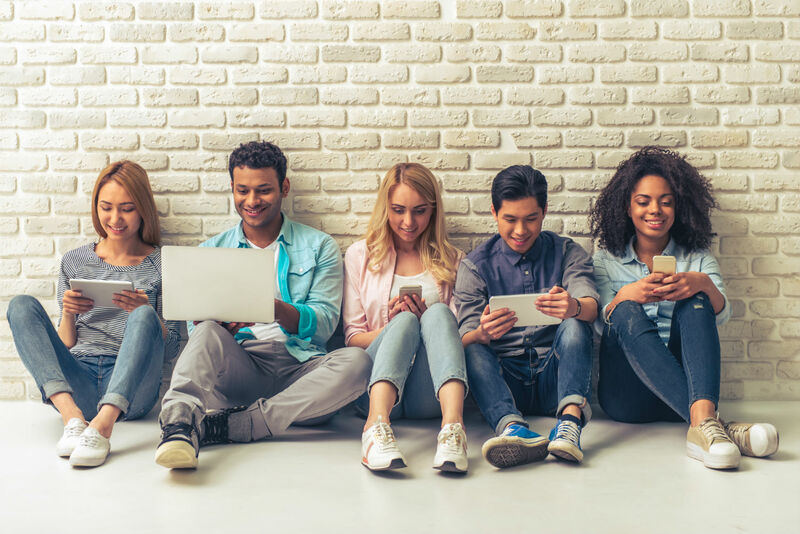 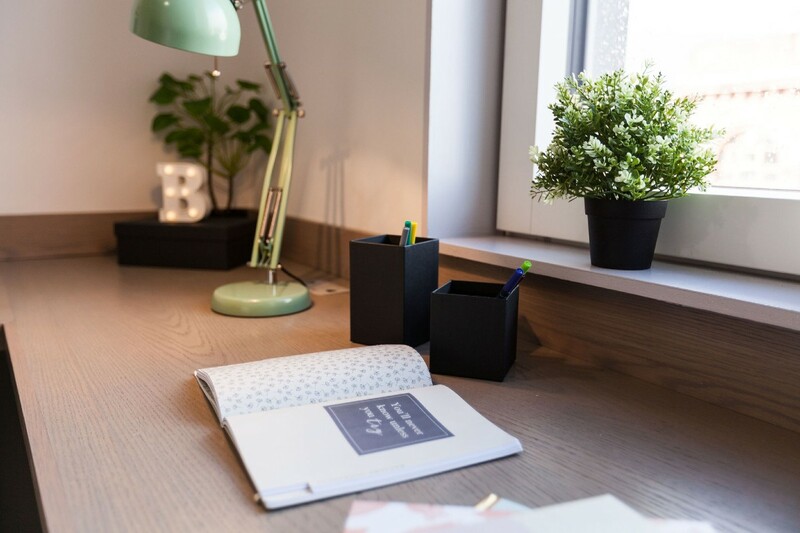 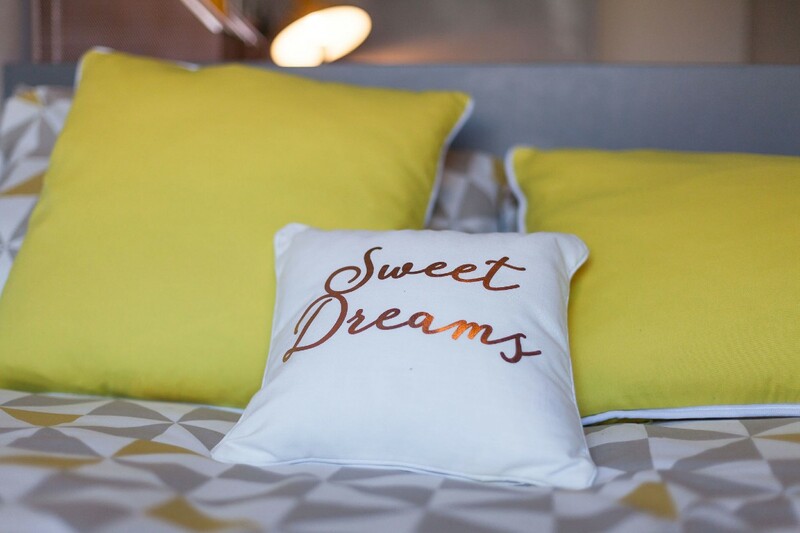 When it comes to utilities, we take the hassle away with all bills included in your rent – including Wi-Fi, so you cam stream until your hearts content. 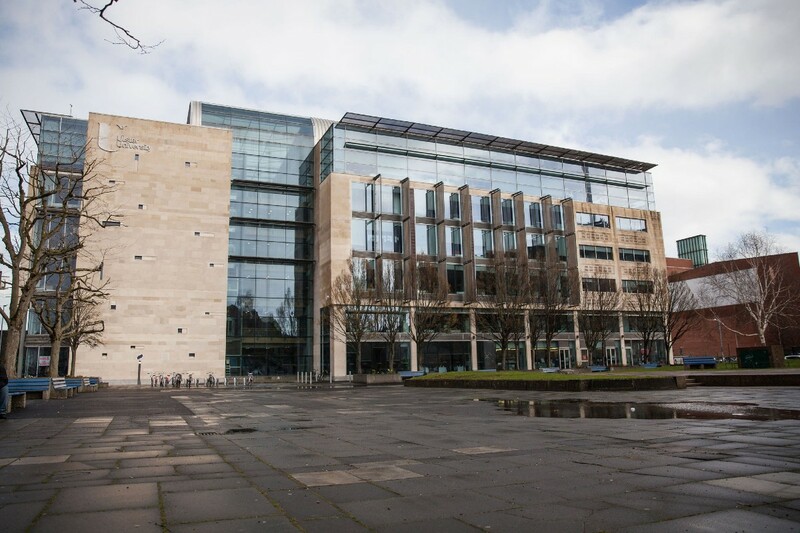 If you’re studying in Belfast, look no further. 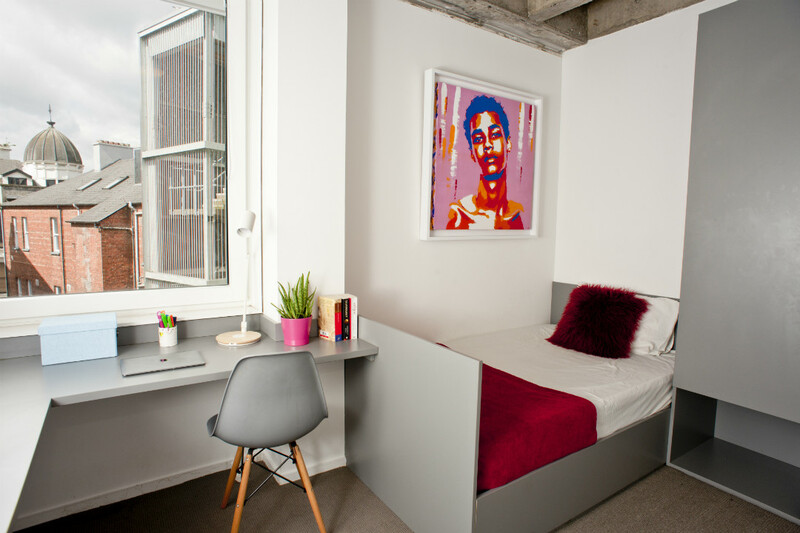 Arrange a viewing with the friendly team and secure your room today.